It's another crabby Friday for me, my friends. I don't know why. I just am. It'll pass. But until it does, I'd better put something happy here. Landau Eugene Murphy, Jr., Season 6 winner of "America's Got Talent," you make me so damn happy. I'll be back later, when I can be as awesome as he is. That might take a while. 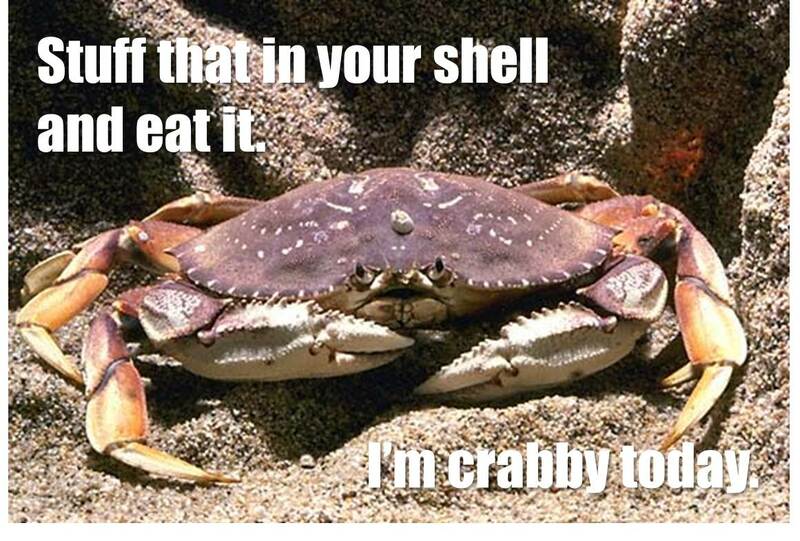 I'll be back when I'm 15% less crabby, how's that?